Showing results by narrator "Charles Kabala"
This audio tells the stories of Polish Holocaust survivors and their rescuers. The authors traveled extensively in the United States and Poland to interview some of the few remaining participants before their generation is gone. 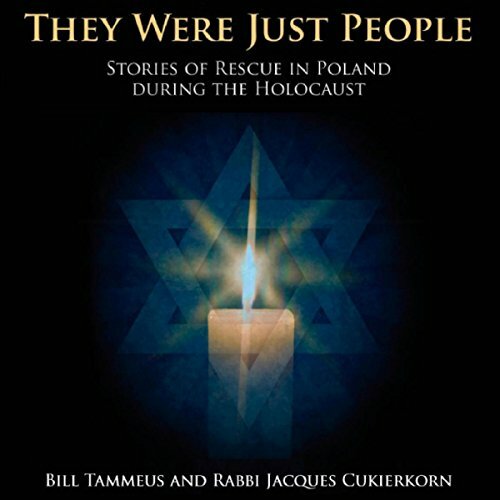 Tammeus and Cukierkorn unfold many stories that have never before been made public: gripping narratives of Jews who survived against all odds and courageous non-Jews who risked their own lives to provide shelter. Current debates about economic crises typically focus on the role that public debt and debt-fueled public spending play in economic growth. 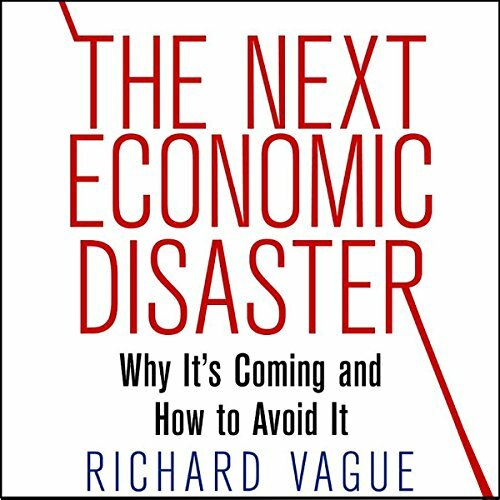 This illuminating and provocative work shows that it is the rapid expansion of private rather than public debt that constrains growth and sparks economic calamities like the financial crisis of 2008.